You are here: Home / Happy Holidays! 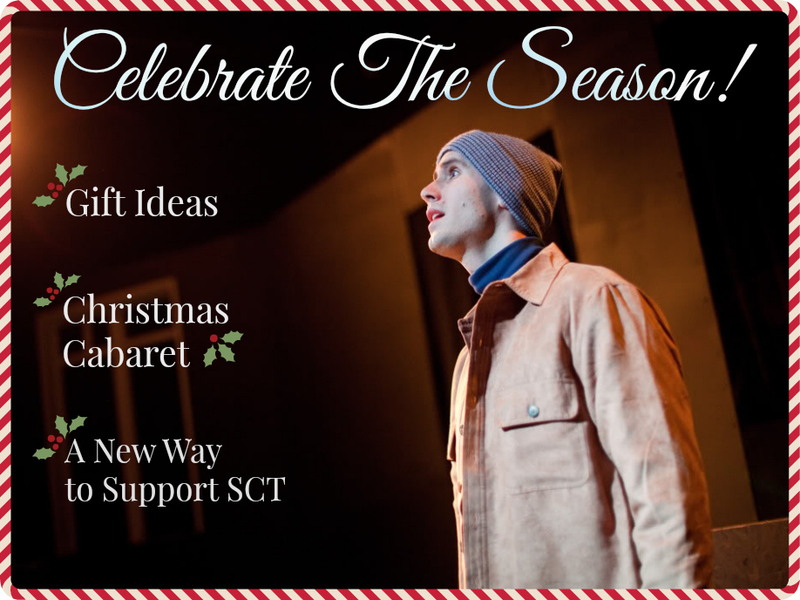 We’ve got gift ideas, a Christmas cabaret, and new ways to support SCT. Scroll down to start celebrating the season – Carrot style. A ticket to the Spring Party; invites to Members-only events; & oh so much more! Thanks, Jeff Bezos! 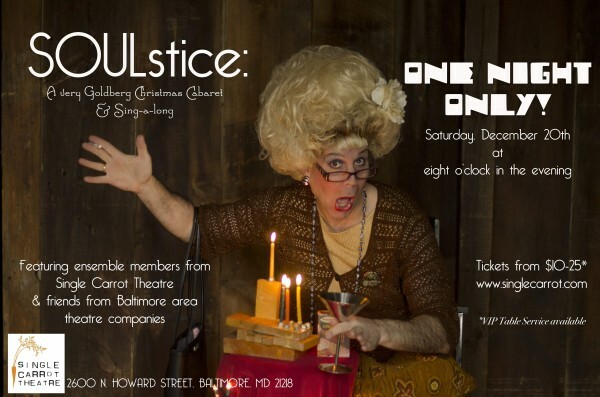 Amazon will now donate 0.5% of the price of your eligible purchases to Single Carrot Theatre when you shop at AmazonSmile (smile.amazon.com). Remember: SCT only benefits when you start at smile.amazon.com. For more information, visit the AmazonSmile about page. #GivingTuesday™ (Tuesday, Dec. 2) is a campaign to create a national day of giving at the start of the annual holiday season. It celebrates and encourages charitable activities that support nonprofit organizations. When you give to Single Carrot on December 2, you get an exclusive promo code for discounted tickets and membership packages – the bigger the gift, the sweeter the deal. Make your gift HERE, and then keep an eye out for an email from us with your promo code. 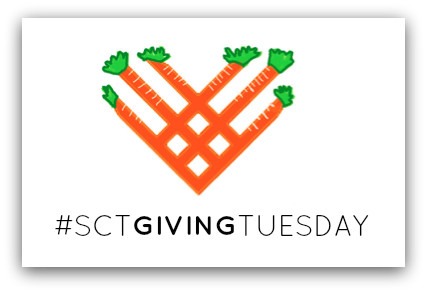 And tweet #SCTGivingTuesday when you contribute so we can recognize you! We’ll give you a shoutout on Facebook and Twitter. And of course, Happy Holidays from our family to yours!